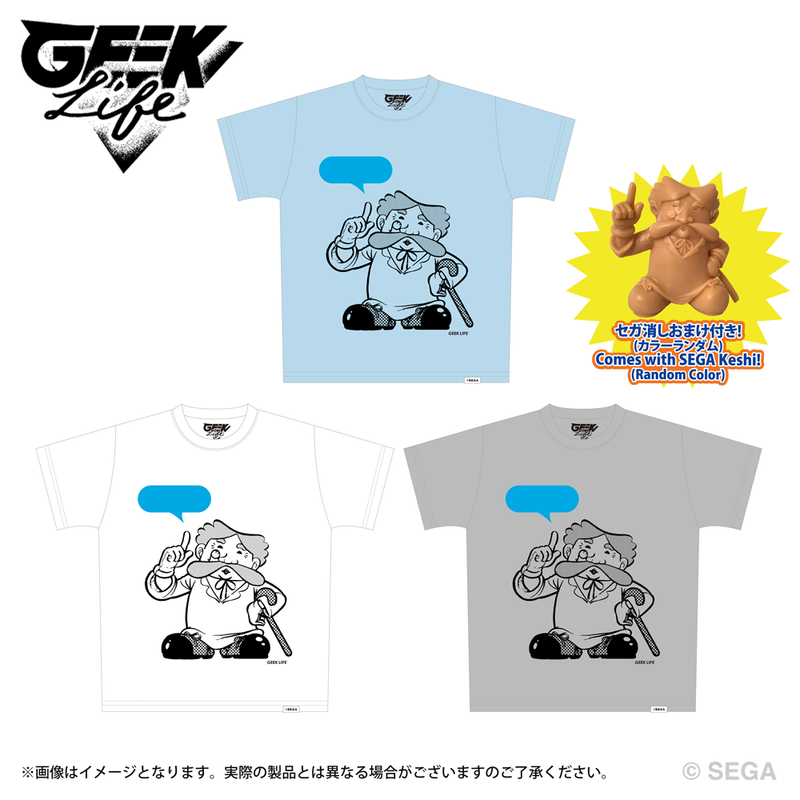 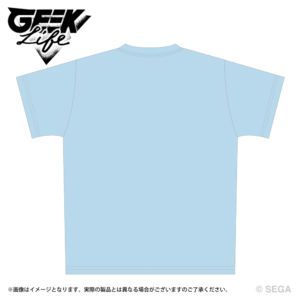 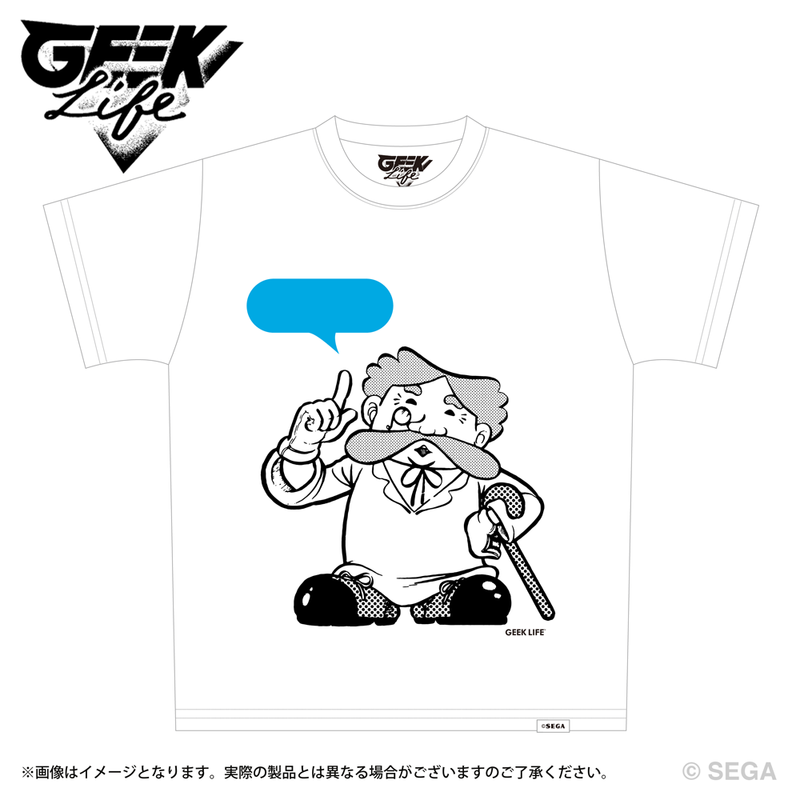 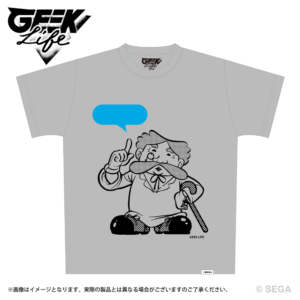 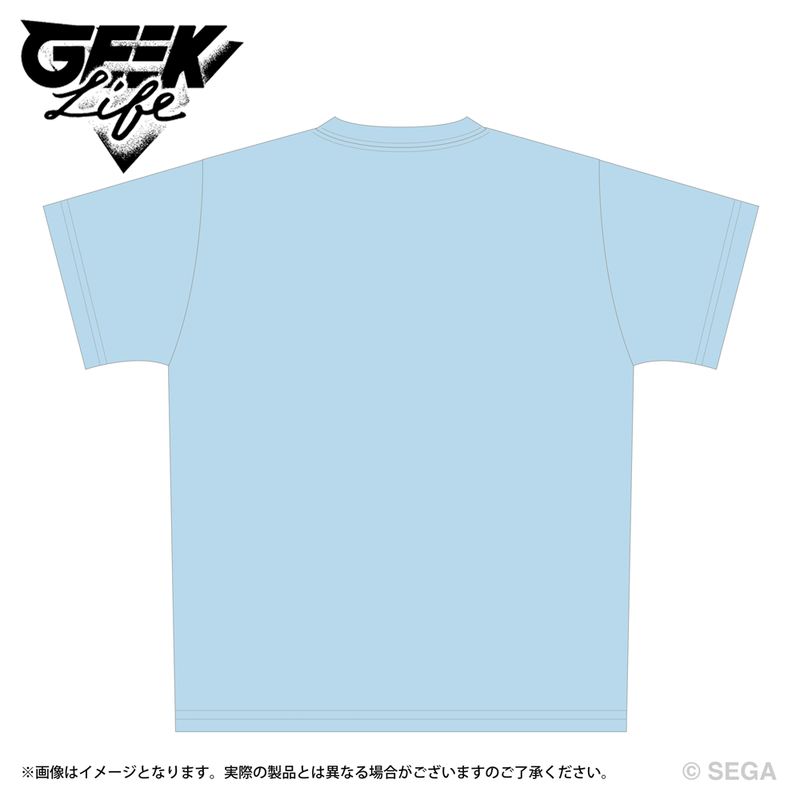 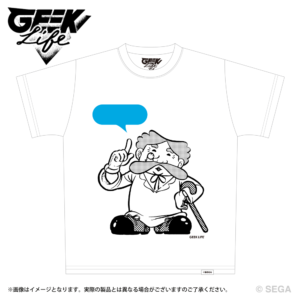 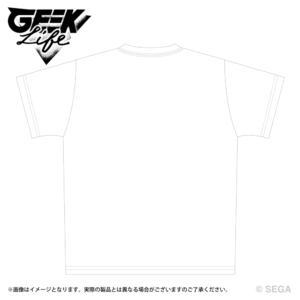 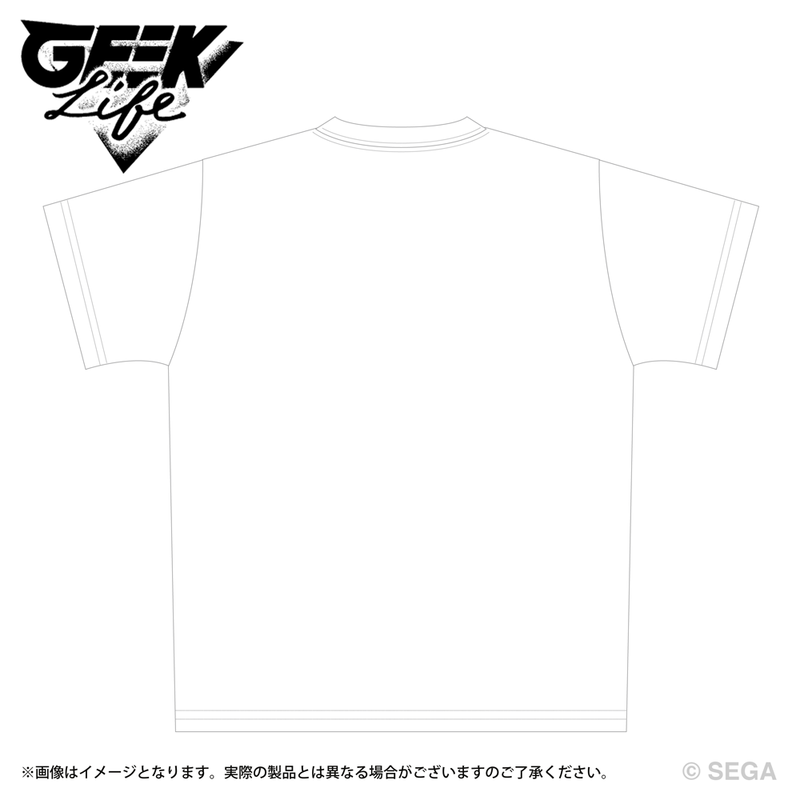 Here comes the Dr. Games Silk Print T-Shirt with SEGA-Keshi ! The design of this T-Shirt is based on the original character "Dr. Games" from the japanese game's instruction manual! 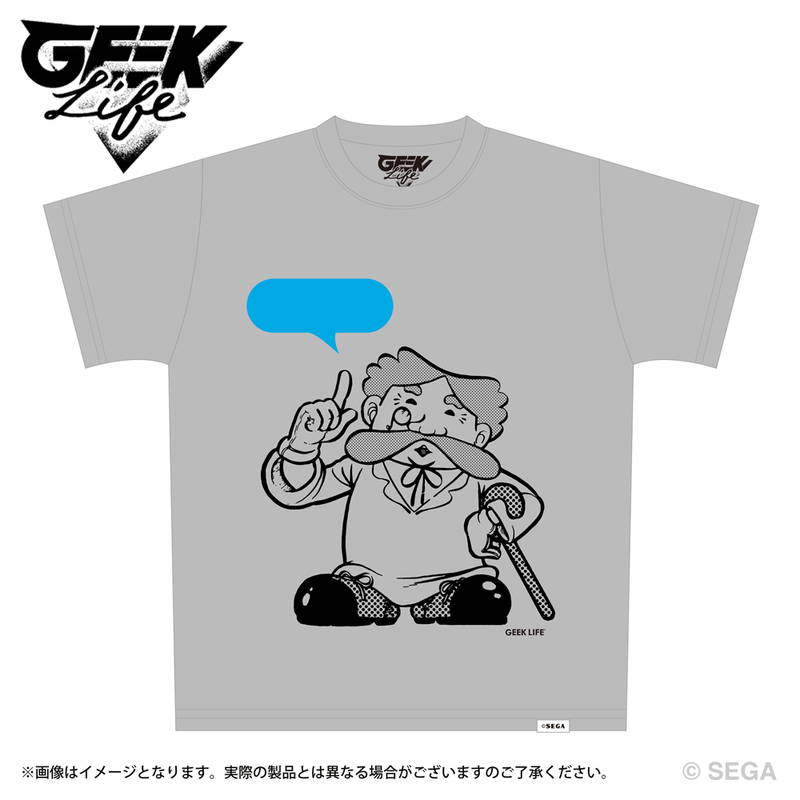 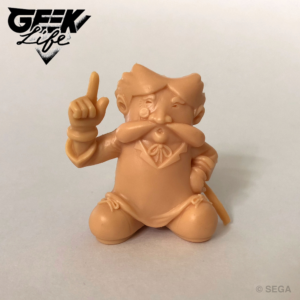 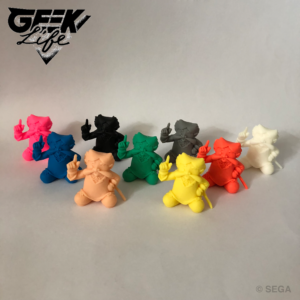 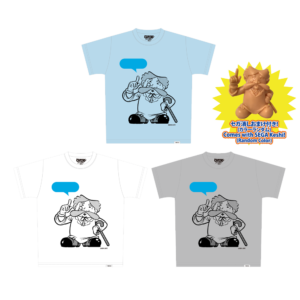 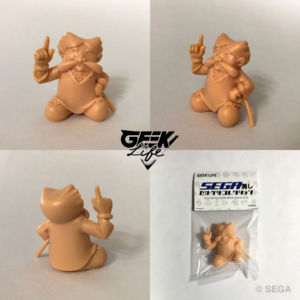 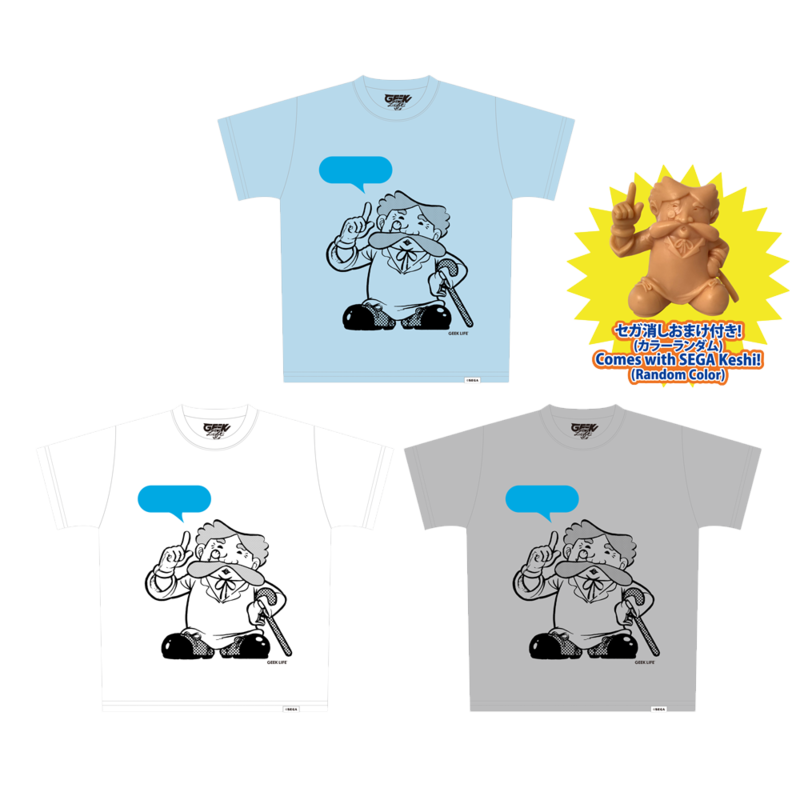 T-shirts are coming with a traditional Japanese eraser-like mini-figure of the Dr. Game (Random Color)! !